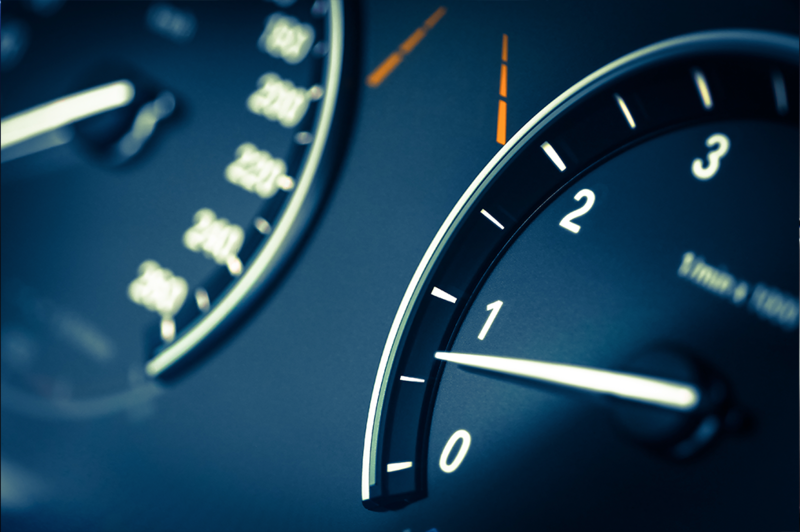 ICsense has more than 10 years experience in developing and supplying highly reliable automotive ASICs, often for safety critical (ASIL B) applications. Quality and reliability are the key parameters. ICsense aims for zero defects from project kick-off to volume production by systematic development, test and qualification, in combination with tightened process quality monitoring and outlier screening in production. Throughout the whole process, the ASIC cost is kept under strict control. A TMR angle sensor interface ASIC for in-vehicle applications with dynamic compensation for offset, gain and distortion errors to achieve very high angle accuracy performance. The SiP sensor module is connected directly (no PCB) to the automotive wiring harness. This ASIC has an auto-calibration sequence that allows to compensate for non-idealities introduced by the magnet and mechanical (e.g. tilting) assembly process. It includes a high accuracy read-out chain (16-bit AFE), system diagnostics and HV tolerance on VCC (-18, +27V) and digital interface pins (-6V, +18V). 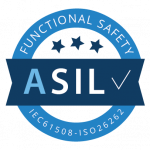 Several diagnostic measures have been implemented to achieve ASIL-B safety level (SEooC). High vibration tolerances and high ambient temperature (160degC operating temperature) do not allow the use of a PCB. Therefore a SiP (System-in-Package) solution is delivered with integrated SMD components for ESD/EMC, TMR sensor and the ASIC. The ASIC interfaces with 3 half-bridge TMR (Tunnel Magneto Resistance) sensors to monitor the speed of a rotating magnetized subject, commonly used in automotive safety critical applications like ABS (see picture), electronic parking breaks or hill-hold control. The design supports True 0-Hz (standstill) functionality upto 20kHz. 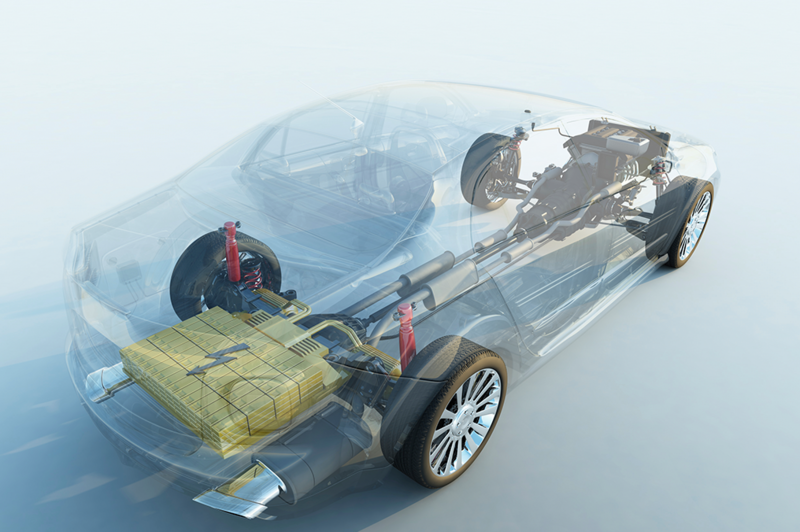 Automotive compliance is guaranteed through careful EMC/ESD aware design and compliance to ISO pulses. Through an OWI (One-Wire-Interface), this ASIC can be programmed and diagnosed in the field. Low noise, high-gain amplifiers are integrated to support a wide gain range from 1.5V/V to 192V/V. This mixed-signal ASIC includes on-chip DSP sequencer to distinguish between rotation/vibration while compensating offset and tracking the gain. 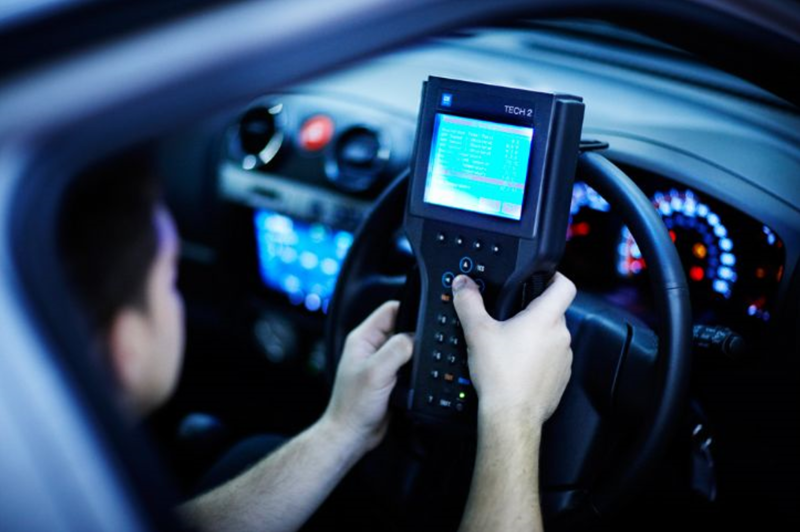 The ASIC contains all major automotive communication protocols like CAN (HS-CAN, SW-CAN), J1850, PWM and OWI. It interfaces with the car ECU (Engine Control Unit) and has a HV (High-Voltage) switch matrix to support multiple car brands. The output driver includes a D/A converter, an output buffer, open-circuit detection circuits and bi-directional data transfer circuits. The main challenges in this development were accuracy and settling requirements in combination with the wide range of capacitive loading and leakage at high temperatures. The low-power GMR (giant magneto resistive) readout ASIC is co-integrated with the GMR sensors on a single die and it is used for crankshaft and transmission speed and direction sensing. 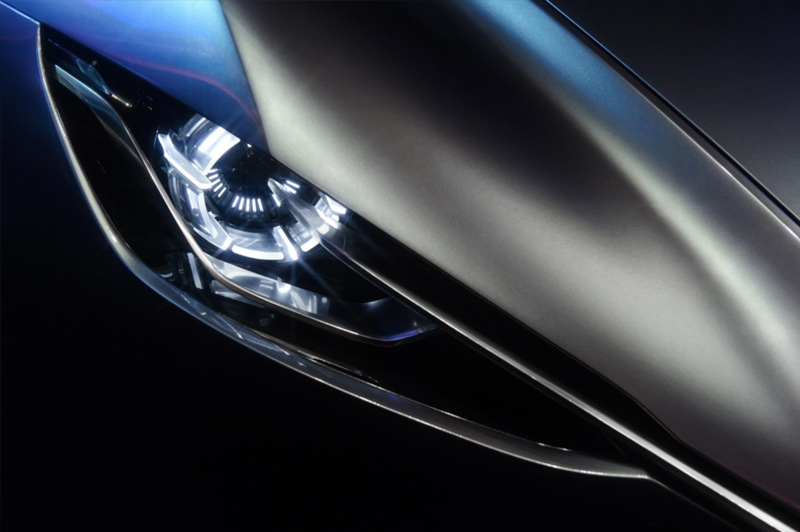 It contains a speed and a direction analog readout channel, a multiplexed SAR ADC and a digital processing unit, containing an adaptive algorithm for vibration and air gap variation tolerant sensing and direction detection and PWM communication with the car’s control unit. This high-voltage ASIC drives the solenoid coil of a fuel injection unit found in modern car engines. 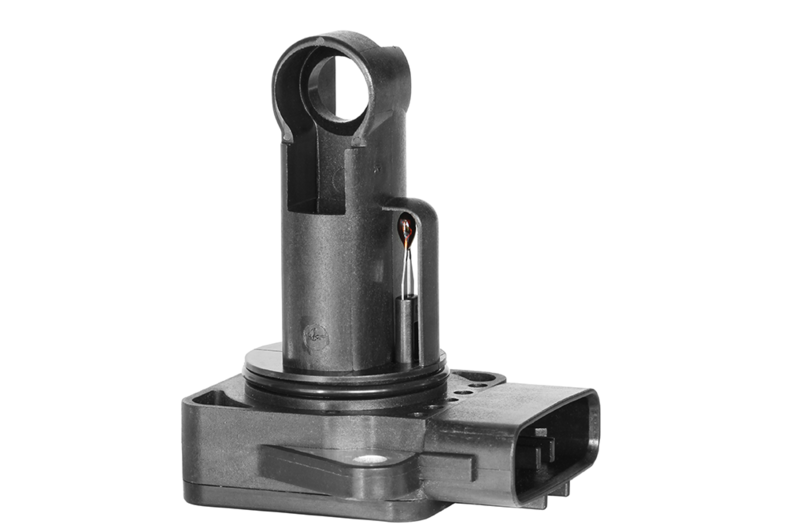 The fuel injection unit requires both timing and voltage programmability to optimally control the combustion process of the engine. The ASIC contains over-current and over-temperature protection and reliable-injector diagnosis (valid bit). 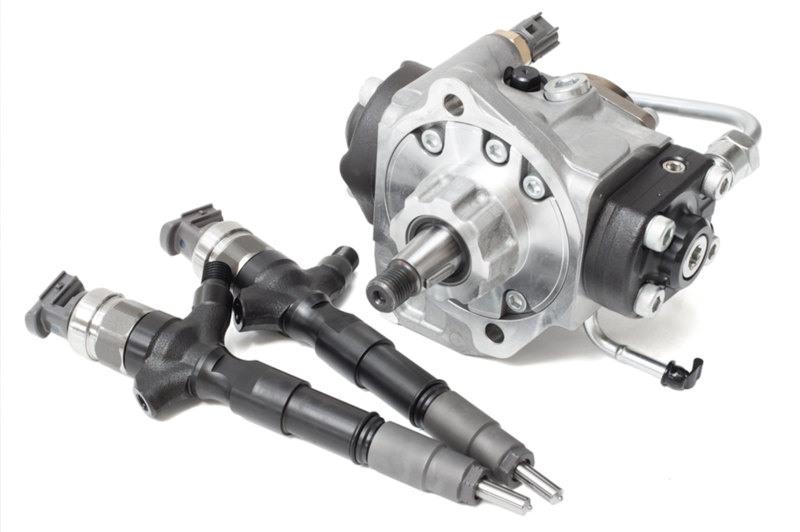 It is designed in an OnSemi I2T100 technology qualified for automotive applications. The IC permanently measures battery voltage, battery current, battery temperature and battery lifetime to compute the State-Of-Charge (SOC) and the State-Of-Health (SOH) of batteries. 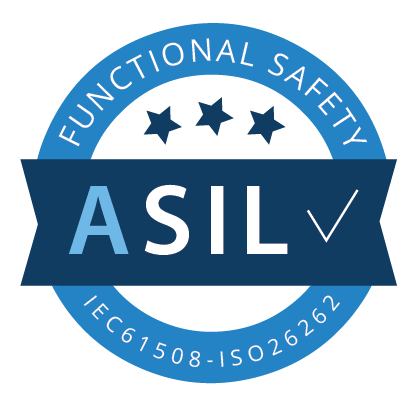 The ASIC targets applications such as high-voltage battery systems (Li-Ion) for vehicles (trains, cars, motorbikes, …) as well as Lead-Acid battery systems (12V, 24V and 42V). This ASIC has been developed as a general purpose platform for battery control applications. 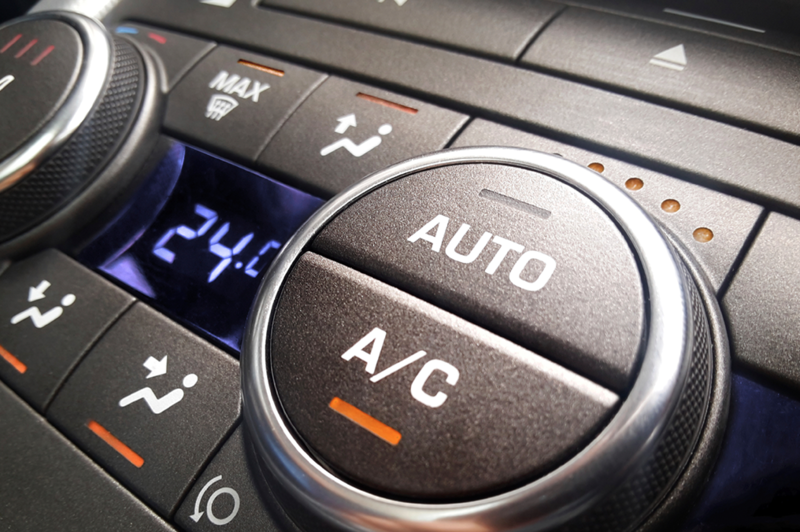 This automotive ASIC contains a dual H-bridge driver for climate control applications. The driver controls the permanent magnet DC motor of the air-conditioning fan speed in a car. The IC can be used for pulse count and potentiometer feedback systems with permanent magnet DC motors. In pulse count applications, the IC detects the DC motor commutation pulses and creates a pulse for every detected commutation pulse. These pulses can then be fed back to a microcontroller for position sensing and control. The ASIC contains the automotive interface to a monolithically integrated mass airflow sensor. It interfaces between the LV (Low Voltage) core circuitry, an NTC resistor for temperature sensing, discrete components and optional auxiliary sensor components. The interface ASIC forms the physical layer for the SENT, PSI5 and PWM protocol. 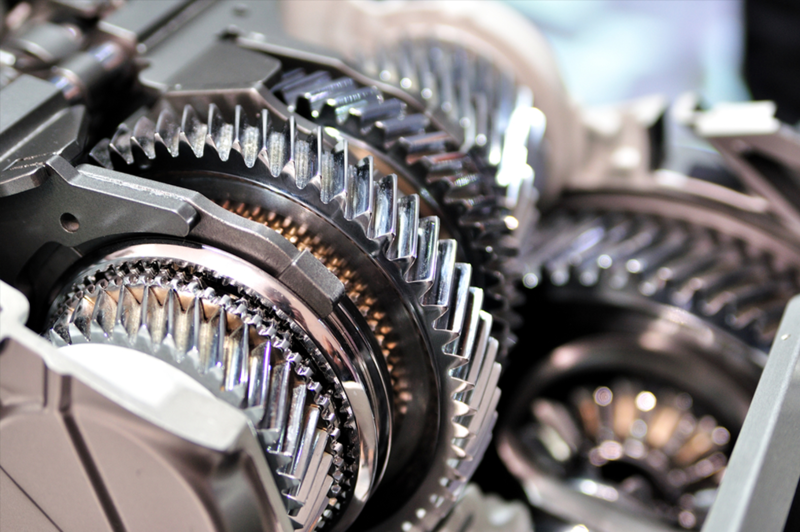 Looking for an automotive ASIC supply partner ?